I have heard that Kansas State graduate assistant Dennan Morrow will become an assistant at Kilgore (TX). Morrow has been a GA for the past two years, and was a student manager in the program before that. He also played at Barton County Community College (2008-10) and Southwestern College (2010-11). 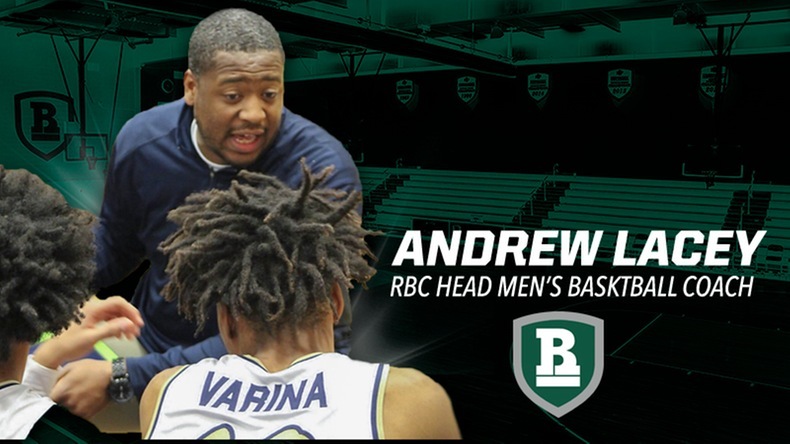 Northeast CC (NE) assistant Adam Blaylock is headed to Panola (TX). He has been at Northeast for the past four seasons. I have heard that State Fair CC (MO) assistant Josh Sash will join new head coach Hank Plona at Indian Hills (IA). Sash and Plona worked together in administrative roles for Keno Davis at Providence. Some names that I’ve heard for the Tallahassee CC (FL) job: Mark White (head coach East Mississippi), Kris Bucket Baumann (head coach Trinity Valley [TX]) and Don Hogan (associate head coach Coastal Carolina). This could be wrapped up next week. Some names that I’ve heard for the Clarendon College (TX) job: Rian Stubbs (current assistant at Clarendon), Wade Callaway (former assistant at West Texas A&M University and Wayland Baptist ), and Tyler Wayman (assistant coach Rogers State). Sounds like there are two more in the hunt as well. This could also be wrapped up by next week.